Taxes can prove to be quite complicated if you’re not familiar with their inner workings. Part of the reason they can get quite complicated is the fact that the laws surrounding them are in flux. The Tax Cuts and Jobs Act in particular has affected taxes substantially both on a personal and business level. According to the new law, the standard deduction has increased quite a bit. The income levels of individual tax brackets has shifted, tax rates have been lowered, and standard deductions have increased. However, itemized deductions have been reduced and personal exemptions eliminated altogether. 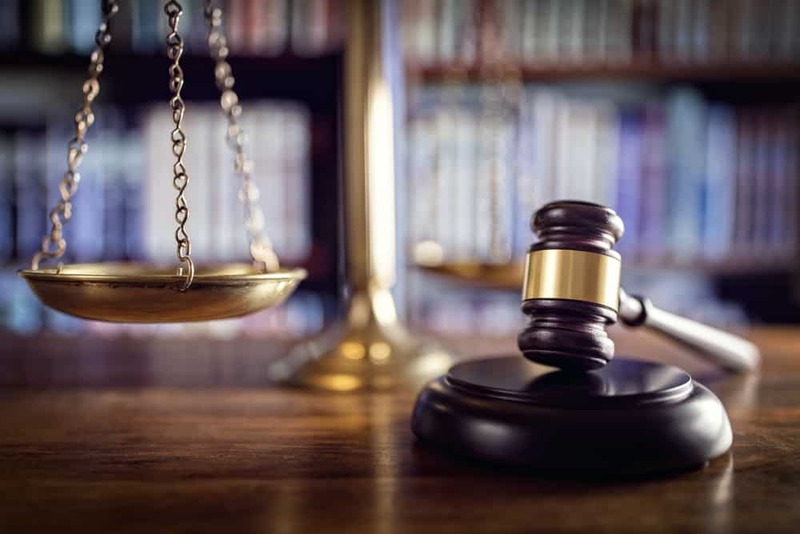 The penalties of the Affordable Care Act was also repealed so you will no longer be charged for not having health insurance at the end of the year. Before you file your personal taxes, make sure you know how to navigate these new changes. Companies like LLC’s and S-Corps will see major benefits over the next 10 years with about $1,125 billion in nationwide, net benefits. Corporations will see even higher net benefits slated to ring in at about $320 billion. However, even with these benefits in place, making sure you are filling out compliant business taxes is of paramount importance. What Will These Tax Cuts Mean For You? At the end of the day, it looks like you’ll be paying less in taxes for 2018’s fiscal year. This can be great for your personal and business accounts, but it may change the way you file your deductions. In the past, itemized deductions may have made more sense for you, but with a higher deductible, this may no longer be the case. However, there are many aspects of your taxes to consider. Because there are no longer personal exemptions, your taxable income may end up being higher than it has been in the past, which may be offset by a lower overall income tax rate. 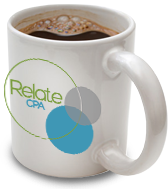 Relate CPA can help you with your taxes whether you’re a company or you need help with personal finances. We can also provide accounting services and help with QuickBooks. If you’re looking for a clearer picture of your finances, give us a call today.